The congressman talks about future broadband access in the face of the Windstream bankruptcy. The congressman explains plans to help the VA improve care. Congressman Collins discusses sensationalized, race and religion-based news coverage with a constituent. 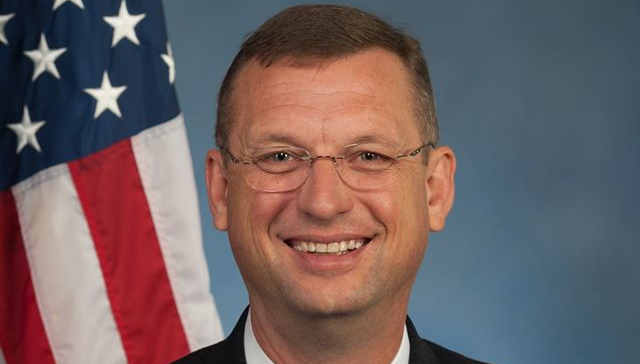 Congressman Doug Collins held this Access Live Event to speak with constituents of Georgia’s 9th district about how he is fighting on their behalf to cut federal spending, reduce government overreach, rescue our healthcare system and protect our constitutional rights. He believes that if we close some of these loopholes like hearings, asylum laws and other unreasonable incentives to people coming over illegally to our nation, it would dramatically decrease illegal immigration.